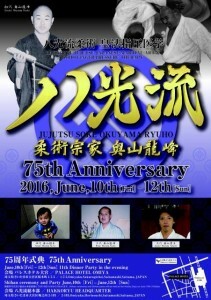 This event is open to all registered Hakkoryu members in good standing. 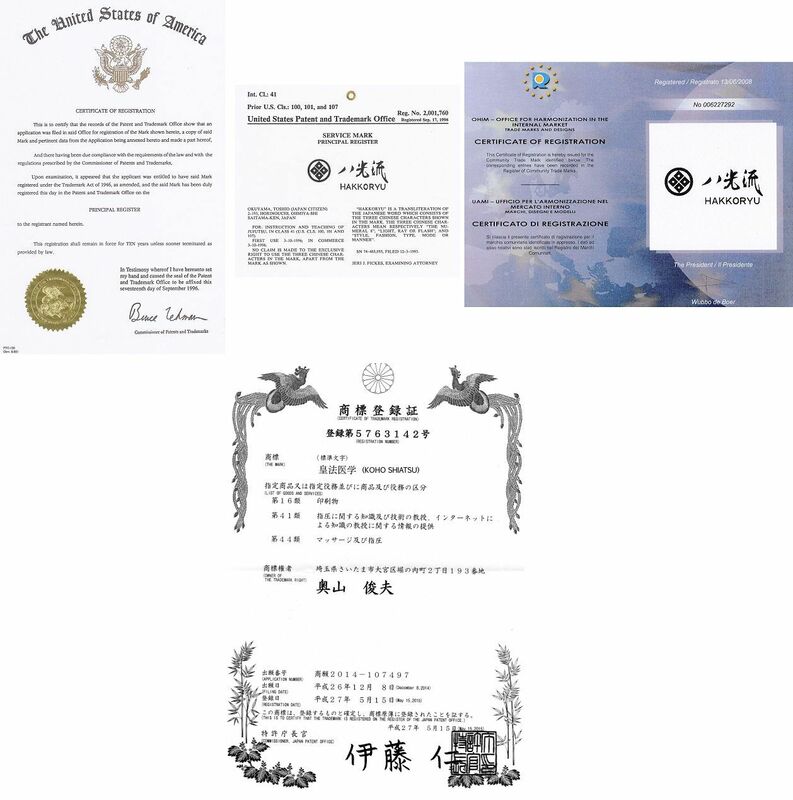 The Taikai dates are set at June 10-12, 2016. ¥50,000 fee includes single occupancy hotel for TWO nights starting 10 June 2016 at Palace Hotel, Omiya. Breakfast, dinner and an after-Taikai party. Flight arrangements will be the responsibility of the traveler. Fee is refundable through December 31, 2015.